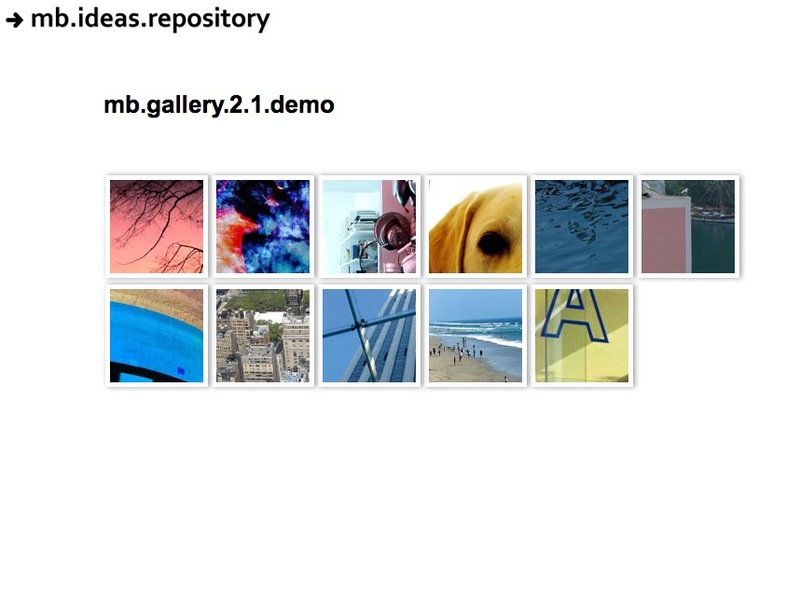 I just published a new update of the jquery.mb.gallery with an Ajax demo usage and many other stuff. Once for all two demos for the thumbnail gallery forgotten in the past release. Your demo does not show enlargements. Is that on purpose, or is it broken?